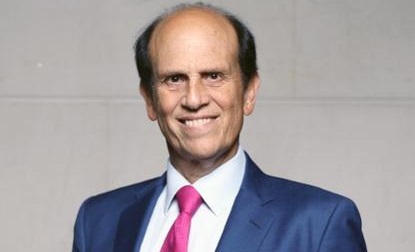 Michael Robert Milken is an American financier and philanthropist. He is noted for his role in the development of the market for high-yield bonds, known as “junk bonds,” his conviction following a guilty plea on felony charges for violating U.S. securities laws, and his charitable giving. 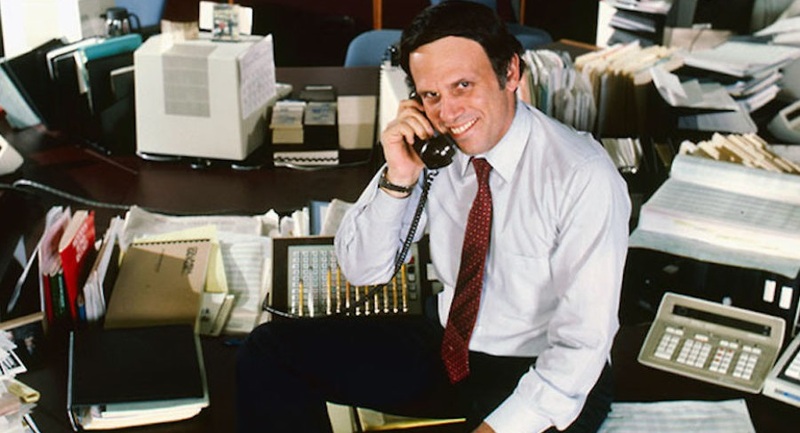 Take a look below for 28 more interesting and weird facts about Michael Milken. 1. 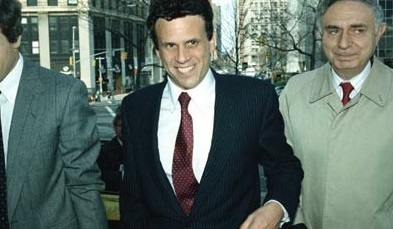 Milken was indicted for racketeering and securities fraud in 1989 in an insider trading investigation. 2. As the result of a plea bargain, he pleaded guilty to securities and reporting violations but not to racketeering or insider trading. 3. Milken was sentenced to ten years in prison, fined $600 million, and permanently barred from the securities industry by the Securities and Exchange Commission. 4. His sentence was later reduced to two years for cooperating with testimony against his former colleagues and for good behavior. 6. Since his release from prison, Milken has funded medical research. 7. Milken was born on July 4, 1944, in Encino, California, into a Jewish household. 8. He completed his high-school education from Birmingham High School. 9. Being a self-dependent person since his early years, he worked at a diner to support himself financially. 10. While in school, he shared the classroom with actors Cindy Williams and Sally Field. 11. 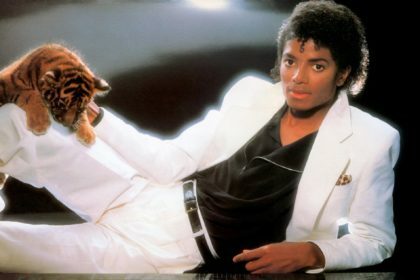 Not a business-minded person, he had an inclination toward science and received the Bachelor of Science degree from the University of California, Berkley. 12. He performed exceptionally in college and received several honors, such as a membership of the Sigma Alpha Mu fraternity. 13. For his post-graduation, he chose to do an MBA at the Wharton School of the University of Pennsylvania, where he exhibited his natural analytical acumen. 14. He studied the theories formulated by author W. Braddock Hickman, who had stated that an investment grade portfolio was far less profitable that non-investment grade bonds. 15. 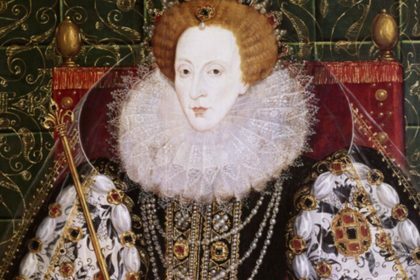 This revelation further attributed to the creation of an unusual business sense, which later landed him in legal trouble. 16. His professors at Wharton, impressed by Milken, helped him land a summer job with an old-line investment bank, Drexel Harriman Ripley, in 1969. 17. Once he finished his MBA, he joined the investment company Drexel, which was known as Drexel Firestone by then, and served as a low-grade bond research director. 18. He was given some capital and an opportunity to be a trader. 19. His skills made sure that he only had four unsuccessful months over the next 17 years. 20. His downfall had started in 1986, when a Drexel client, Ivan Boesky, was convicted of insider trading, a highly punishable offence. 21. He implicated Milken and Drexel Burnham, which led to a large scale investigation into the matter. Both Drexel and Milken were charged of high profile financial frauds in 1988, and Drexel was subsequently forced to initiate a settlement with the government, which had him paying a fine of $650 million. 22. After Milken left Drexel Burnham to start his very own company, Drexel collapsed rapidly. 23. 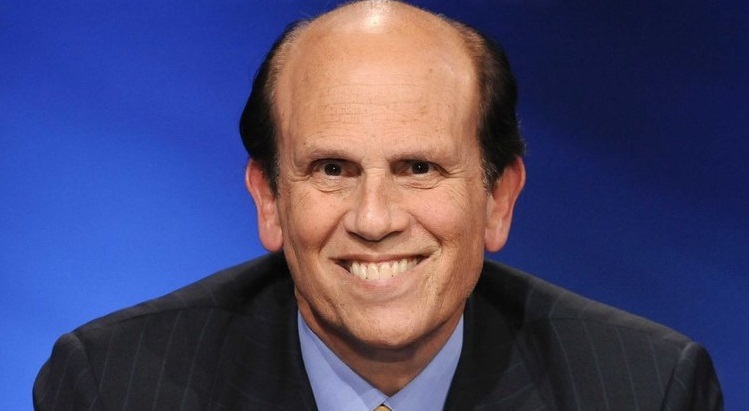 The charges on Milken were serious, and he plead guilty for six of the charges against him. 24. 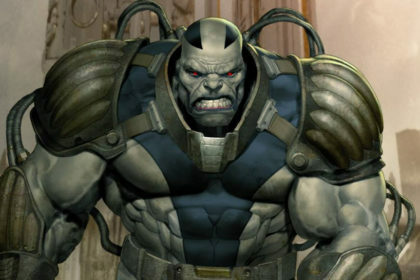 He was sentenced to six years in prison and also made to pay a heavy fine, amounting to $600 million. 25. He was also banned from working in the securities industry for life. 26. 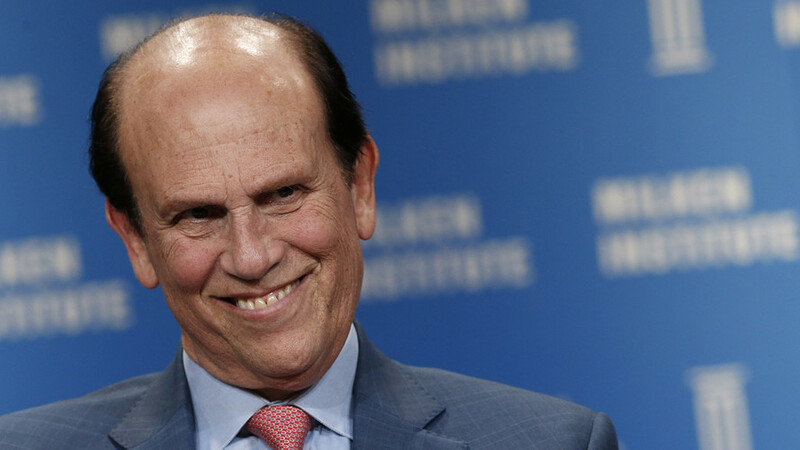 Milken teamed up with his brother, Lowell Milken, and founded the Milken Institute for Job and Capital Formation. His difficult battle with prostate cancer further had him establishing the Association for the Cure of Cancer of the Prostate, in 1993. 27. In 1993, he collaborated with other charitable organizations and also laid the foundation of FasterCures, which worked towards research in treatment and prevention of deadly diseases. 28. He further launched several charitable organizations to fund the research for diseases, especially cancer. According to him, most of the motivation for these endeavors came from the fact that his mother suffered from breast cancer and he himself was a cancer survivor.